Long before he became the third president of the United States, Thomas Jefferson had dreamed of sending explorers across North America. When Jefferson took office in 1801, most of the United States population lived within 50 miles of the Atlantic Ocean. Knowledge of the western part of the continent was limited to what had been learned from French traders and fur trappers and Spanish and British explorers. On January 18, 1803, President Jefferson sent a confidential letter to Congress asking for $2,500 to fund an expedition to the Pacific Ocean. He hoped to establish trade with the Native American people of the West and find a water route to the Pacific. 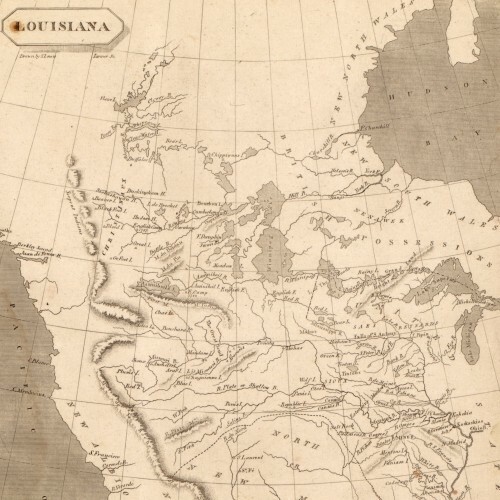 Jefferson also was fascinated by the prospect of what could be learned about the geography of the West, the lives and languages of the Native Americans, the plants and animals, the soil, the rocks, the weather, and how they differed from those in the East. 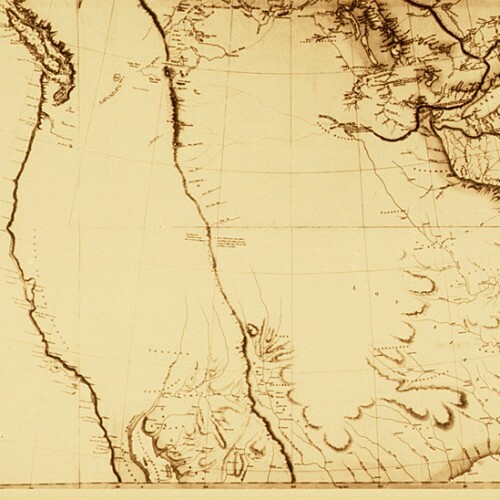 In 1804, about 45 men headed by Meriwether Lewis and William Clark moved up the Missouri River, crossed the Rocky Mountains, and from the Columbia River, reached the Pacific Ocean by November 1805. They returned to St. Louis by September 1806 with great fanfare and important information on native people, plants and animals, and geography. A look at Jefferson's long-time interest in exploration. Important events that led up to Jefferson's promoting the Expedition, including his support of previous attempts to explore the West. 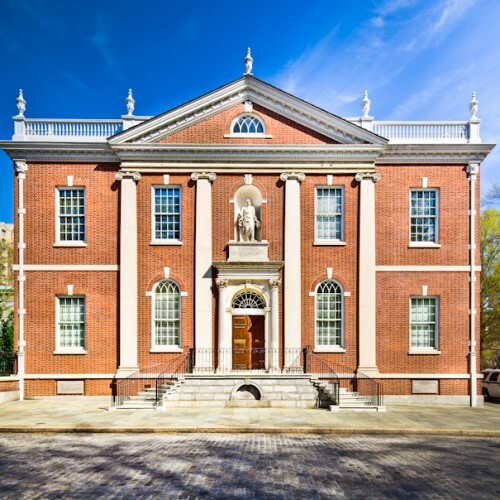 How Jefferson's membership in the premier American intellectual society influenced the Expedition. A transcription of Jefferson's secret request to the United States Congress for funds for the Expedition. Before starting the journey Jefferson's choice to lead the Expedition, Meriwether Lewis, had to gain certain scientific skills and obtain needed equipment and supplies.